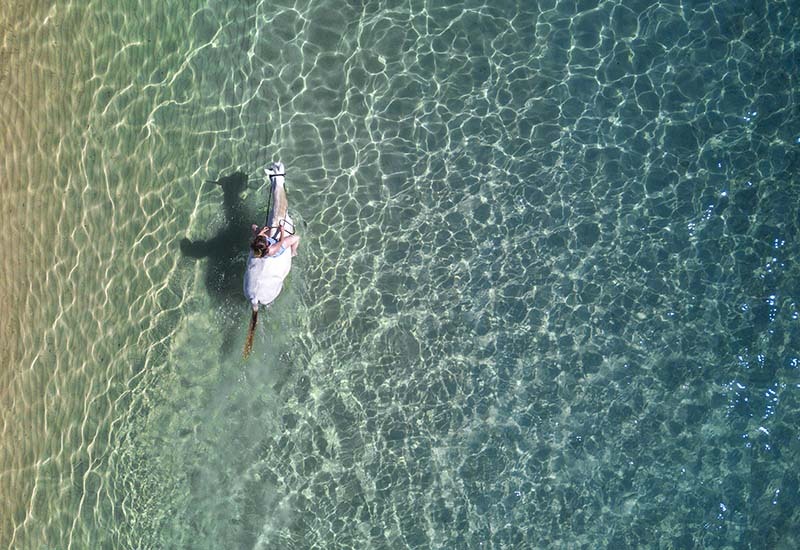 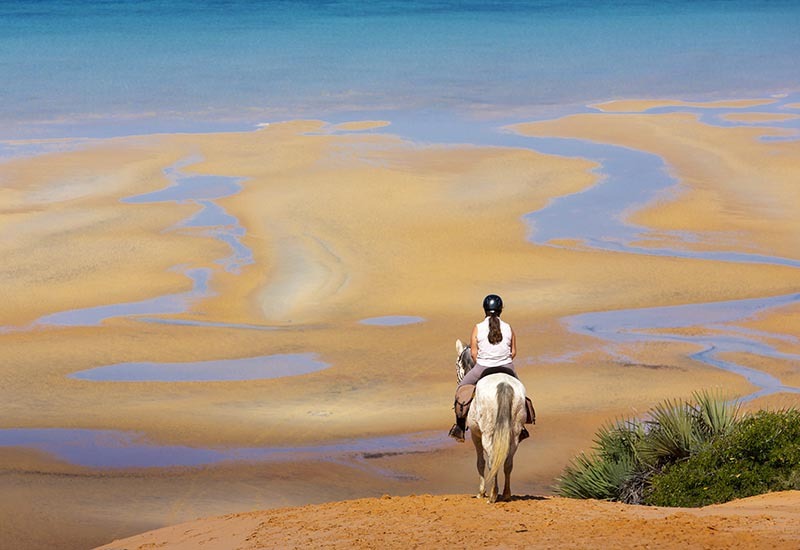 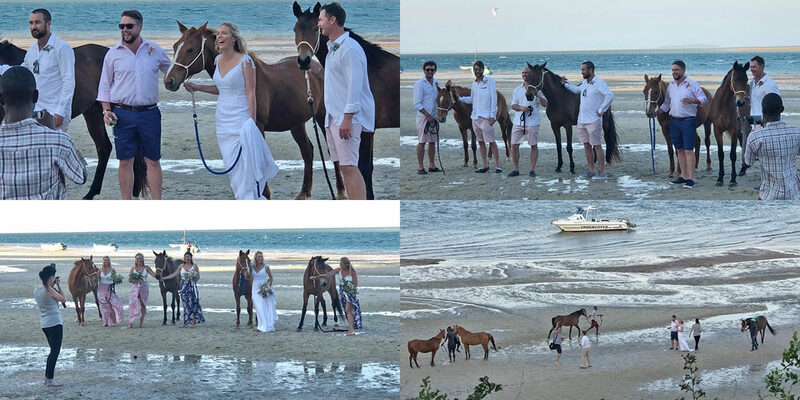 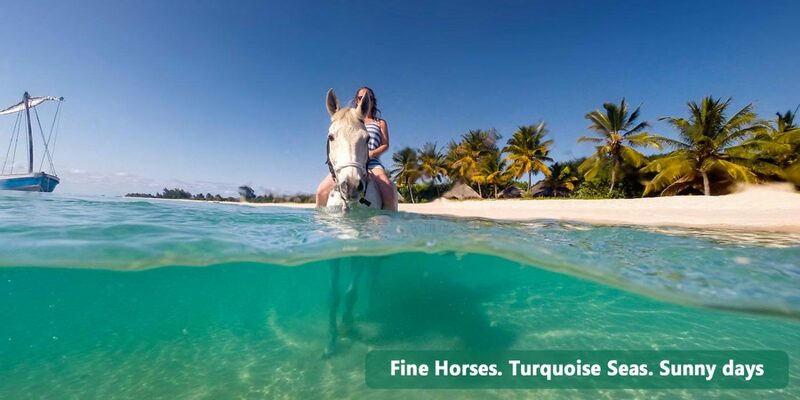 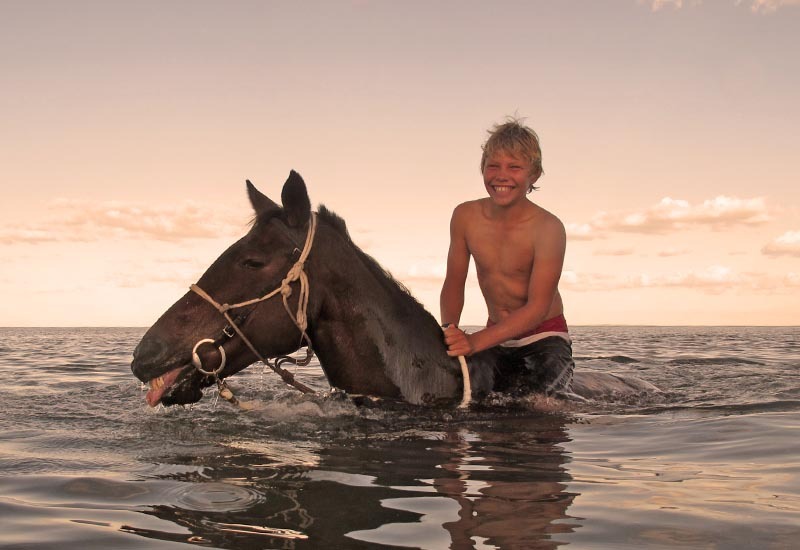 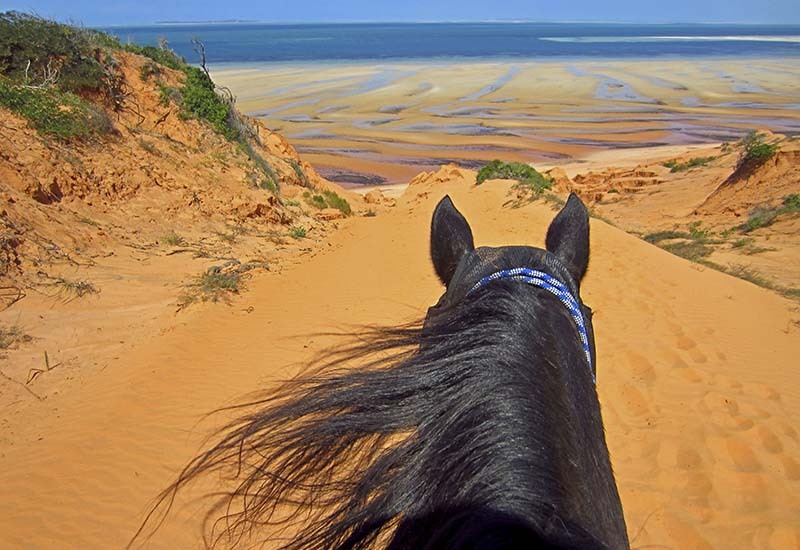 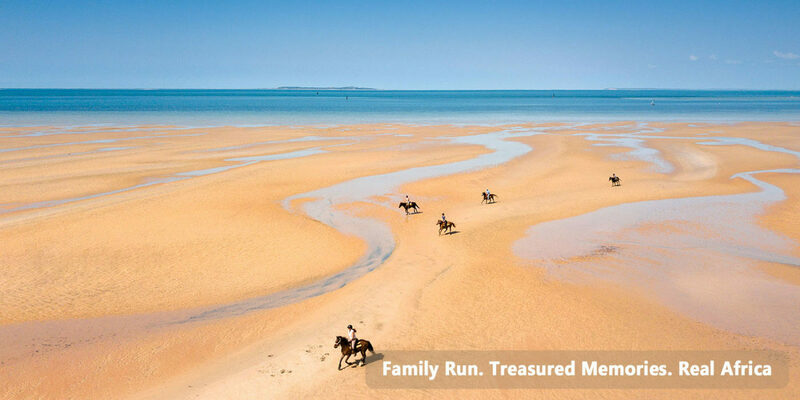 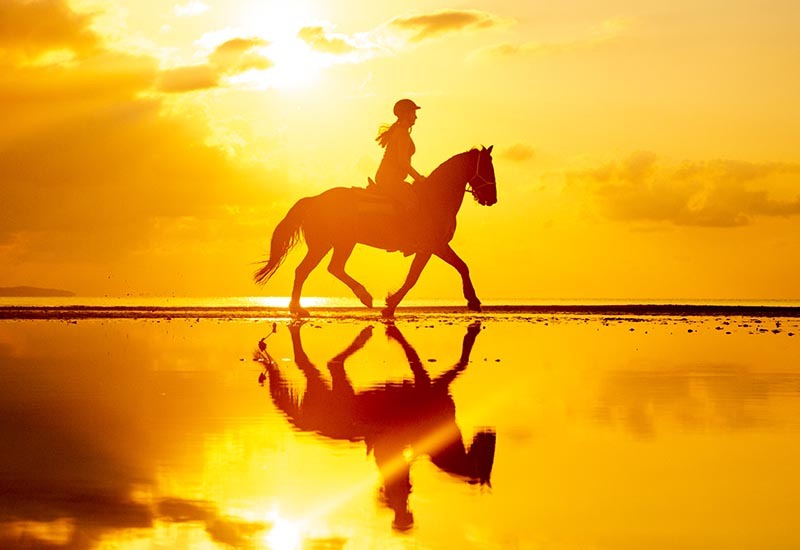 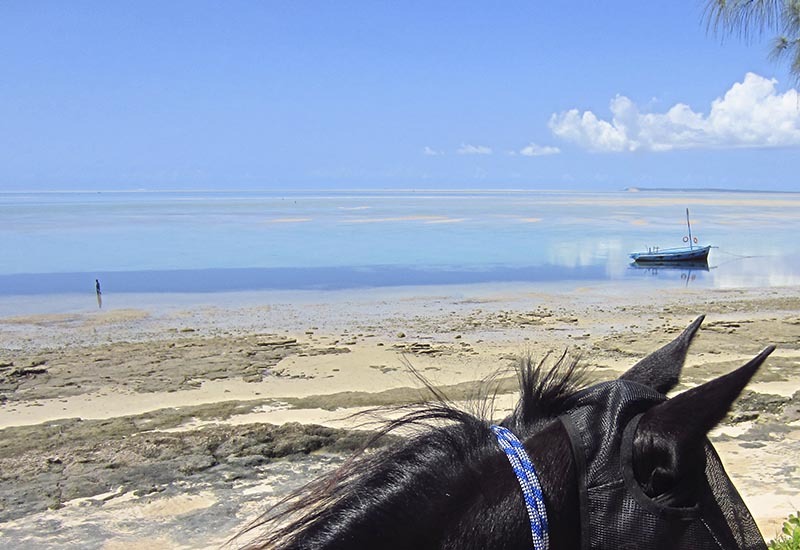 There is nothing as magical as a wedding with horses, and Vilankulo is the perfect location with turquoise seas, sandy beaches and swaying palms. 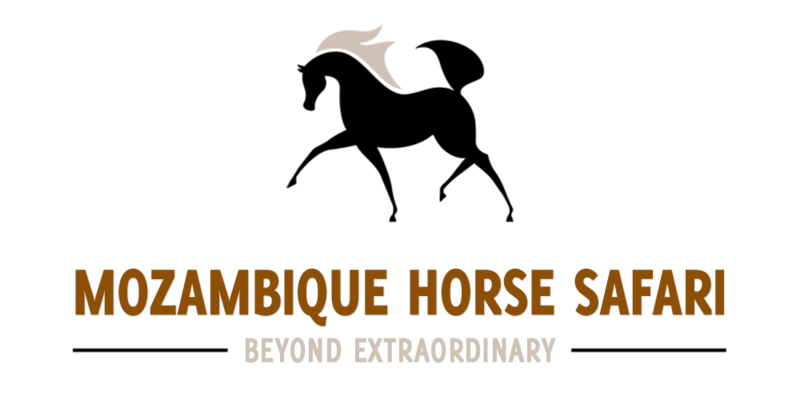 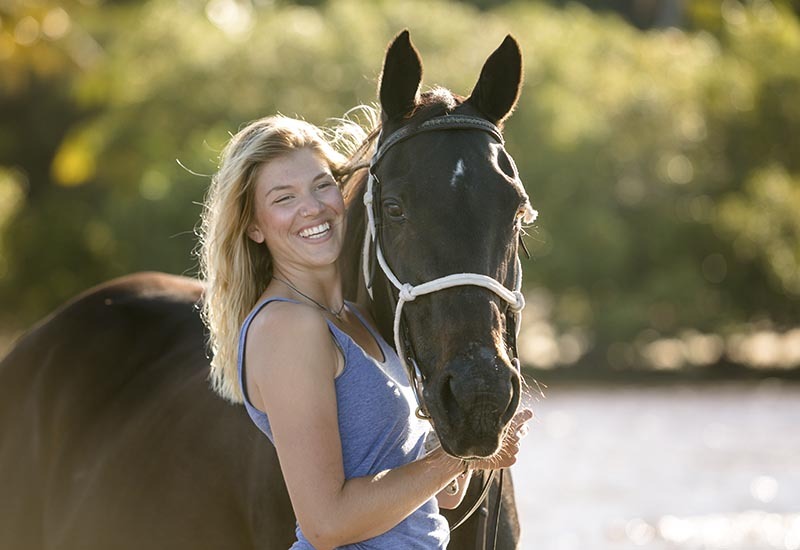 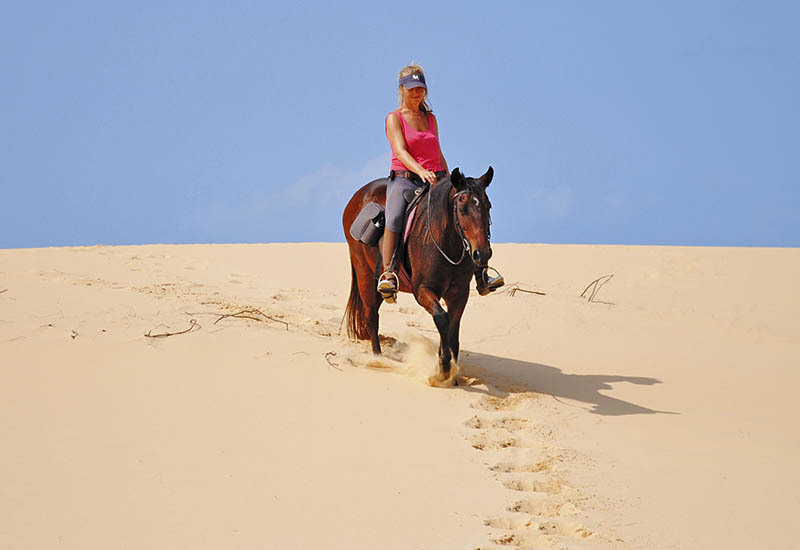 At Mozambique Horse Safari we have a selection of horses with excellent temperaments and colours that can be used on your special day. 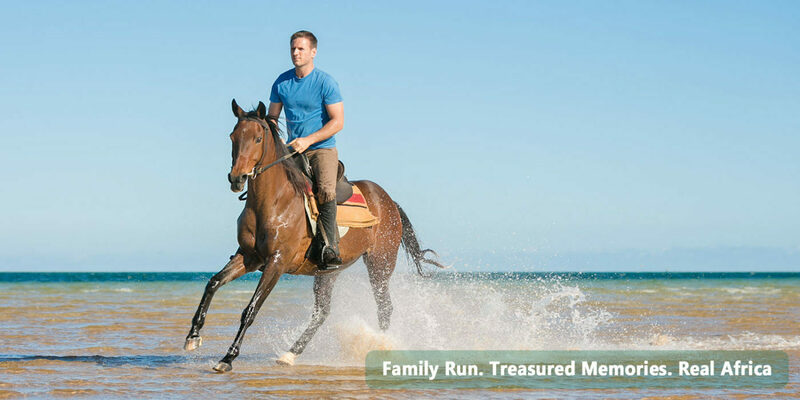 Please contact Mandy for more information.